This is a sponsored conversation between The Frugal Navy Wife and Boston Market. All opinions are my own. Thanksgiving is rapidly approaching, which means my mind starts swirling with everything that needs done. Thanksgiving is supposed to be a time that you sit down with your family and friends. A time to reflect on what we’re thankful for. I’m a firm believer that Thanksgiving shouldn’t be hard, which is why I’m passing along these tips. One of the best things I have ever done for making Thanksgiving easier on myself is by keeping it simple. I don’t go crazy inviting everyone we know and I keep the meal simple. These two decisions have kept thanksgiving sane for myself. The issue we have run in with our family is everyone gets busy. As Thanksgiving approaches, we have issues finding a date that works for everyone. With so many different Thanksgivings to plan, picking a date sooner has been what works best. After the holidays settle down, we all pick a date for the upcoming year. Try this, if you haven’t, it makes a world’s difference during the holidays. When it comes to keeping Thanksgiving simple, Boston Market is always my go to solution. Ordering the Complete Thanksgiving Meal for 12, gets you a ton of food, to help make Thanksgiving that much easier. A complete meal option with all the holiday trimmings, including a whole roasted turkey, mashed potatoes and gravy, home style stuffing, cranberry walnut relish, spinach artichoke dip and crackers, dinner rolls, an apple pie and a pumpkin pie for $119.99. I love that no matter what size of crowd you’re trying to please, they have you covered. Boston Market, without a doubt, is making Thanksgiving much easier for me. Boston Market has been around since 1985, helping serve up delicious home cooked meals for people who may not have the time to cook. 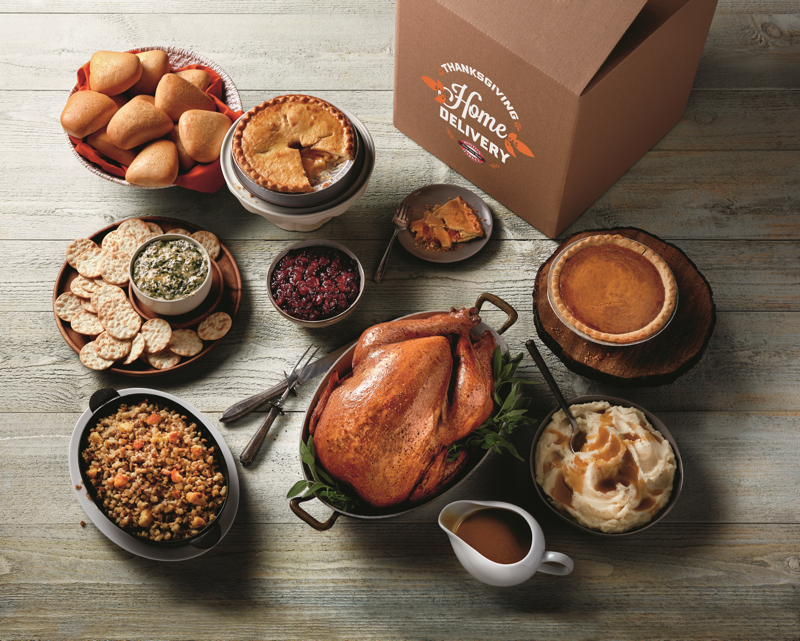 The Boston Market Thanksgiving Home Delivery Program will be available until November 19th, so you have plenty of time to order. What if you want to send a meal to another family? You can! Boston Market allows you to have a full prepared meal delivered. These heat and serve meals are amazing because it means less time cooking and more time with family. A few other things to consider, if you live close to a Boston Market. 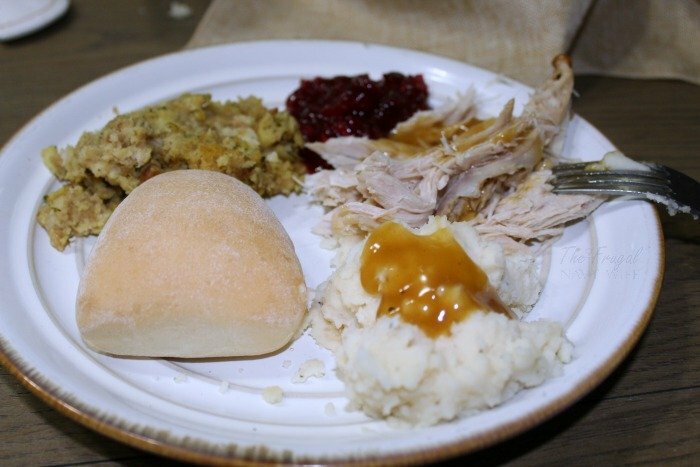 Holiday Heat & Serve: These chilled complete meals, entrees, sides or pies are fully cooked and can be ordered/picked up in any Boston Market restaurant the week of Thanksgiving. A La Carte: Whether guests are bringing a side to a celebration or looking for a dish to round out the meal, these chilled, fully cooked main dishes, sides or pies can be ordered/picked up at Boston Market restaurant the week of Thanksgiving. Holiday Catering: Get it while it’s hot with buffet-style dinner for groups of 10 or more. These meals can be delivered or picked up. Thanksgiving Day Meal: Now you can Join Boston Market in-restaurant on Thanksgiving Day for a plated meal. Our Thoughts: We are a family of 7 plus I had my mom, dad, and brother over for dinner and we had enough leftover for a few days of lunches! Everyone raved about the food, I loved how easy it is! Defrost, cook, and serve! They give you instructions in case you don't get the turkey defrosted too! 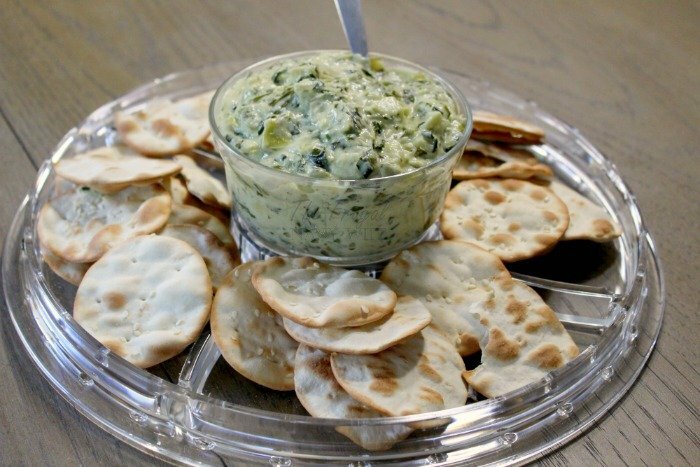 The sides can all be cooked in the oven or the microwave so it's super easy!! This meal gets our vote! Do yourself a favor this Thanksgiving and order a complete meal through Boston Market. You won’t regret it! 7 of the Best Tips on How to Monetize Pinterest Today!